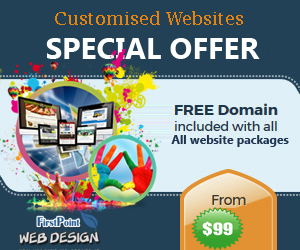 Make You Travel, the online booking site, which commenced its operations in 2012. Our Flights Booking Engine displays with more than 200 airlines in the world, 322 hotel chains withover 80,000 hotels over 100 countries. We (Makeyou Travel Pvt. Ltd.) are a customer centric company who believes in you and well make sure you have a hassle free Holidays right from the time you book your holiday to the time you reach you home, you would experience excellent quality of service guaranteed. We have developed an online platform, which incorporates the best of the latest technologies, a platform that provides you with class leading experience. An experience which is seamless across platforms whether on desktops, tablets or mobile's, our website is designed keeping in mind majority of content today is consumed on mobile platforms. Our platform allows you to research plan and book a holiday with ease and with easy to follow steps, and if you are in a mood for creative customization our experienced holiday planners are their to assist you in making your dream holiday come true. The Founding Team has 25 years prior work experience with Online Travel Agencies. The Founding Team includes Engineers, Management Graduates from the Travel industry. At Make You Travel, we have developed an ecosystem, which ensures you have an experience, which is consistent in quality across every stage of your holiday. We understand your travelling needs and plan for them well in advance, taking into account all the wishes and desires of all the your family member's. We also take care of all your other travel formalities (like Visa/Insurances Etc.). We are available to you 24/7 to listen you to resolve any problems and to provide you with any kind of support you might require if anything goes wrong on your holiday. We also welcome any kind of feedback to further improve and refine the experience. 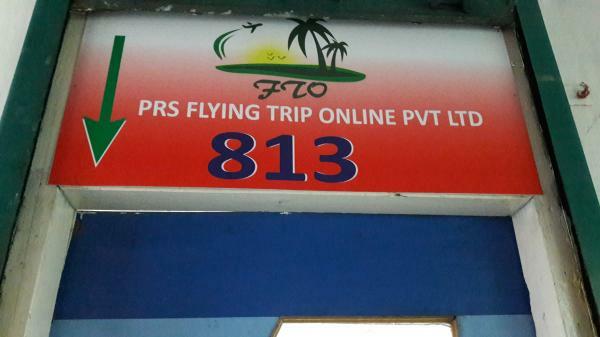 PRS Flying Trip Online Pvt. ltd.